In the last four years, Americans have increased the amount of time they spend in front of a screen by an average of 1.5 hours a day. Not only that, but a new study has taken a deep dive into our online and broadcast viewing habits and we are wasting a lot of time just looking for something to watch. The study has found that with the advancements of mobile viewing options the average American is spending four more hours a week looking at their on-the-go device and fixed screen viewing has declined by 2.5 hours. Using data pulled from 13,548 Android smartphones and conducting online interviews with 30,000 people across the globe, Ericcson was able to break down how much time people spend searching for something to watch across seven major platforms. That’s about 15% of the 129 minutes the average person spends actually watching TV on a typical day. And over the span of an 80-year-long life (roughly the average life expectancy in the US and other developed nations), that’s about 1.3 years. Yes, that is 1.3 years wasted scanning TV channels, trying to find something good to watch. People spend even more time looking for something to watch on Netflix and other streaming services but are generally happier with those platforms than broadcast TV. Is it bad to spend 1.3 years (474.5 days) of your life looking for something to watch? Let’s just look at a few examples of how we use our time. Americans spend around 42 hours a year stuck in traffic. While drivers should not be watching TV while driving, that could be some prime TV-viewing time. Let’s say a driver first hits the road at 16-years-old. If they live an average lifetime, that would come out to 112 days of their life spent in gridlock. How about pooping? Using figures from the CDC, the University of Massachusetts, and the Poop Report, some Reddit users calculated that an average person spends about 24o days of their life pooping. That figure comes from a lifespan of 78.8 years, but we just want a number that’s close. Plenty of screen time while pooping. If a person brushed their teeth for the recommended time of two minutes, twice a day and lived to be 80, they would spend 116,800 minutes brushing their teeth in a lifetime. That’s about 81 days. For the sake of not getting too bogged down, let’s ignore the years when a person doesn’t have teeth. Watching something on mobile while you brush your teeth is a breeze and a great way to make sure you brush long enough. When you combine sitting in traffic, pooping and brushing your teeth, you get 433 days. So throw in a glance at the phone while taking a pee and waiting in line for food and we’re probably pretty close to the extra 474.5 days that people spend surfing the tube for something to watch. Technology giveth and technology taketh away. Sure, the streaming services are actually increasing how much time we spend looking for something but they’re also exposing us to more options. Mobile devices make it easy to spend more time looking at a screen but you’re probably multi-tasking as well. And when you consider how much bonus time self-driving cars may create, tech starts looking really good. 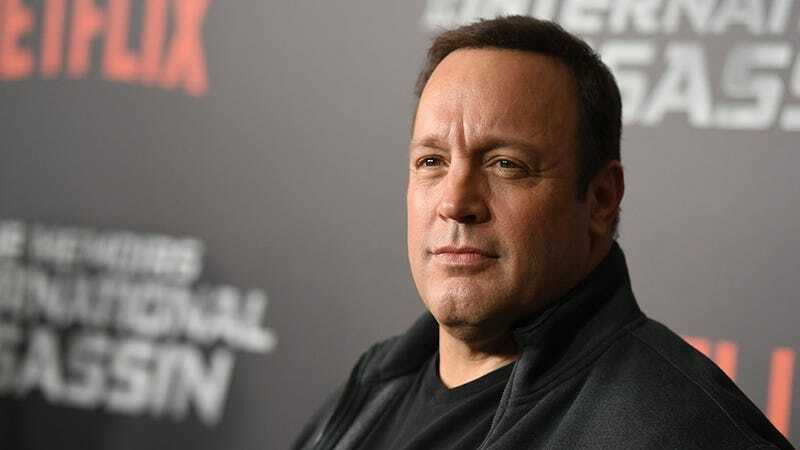 It’s impossible to say if people are wasting more time or using it more wisely—Netflix does not release the official ratings for the latest Kevin James sitcom. But, you really shouldn’t sweat these scary numbers that make life sound like one task goes down at a time and your finite lifetime is just ticking away.